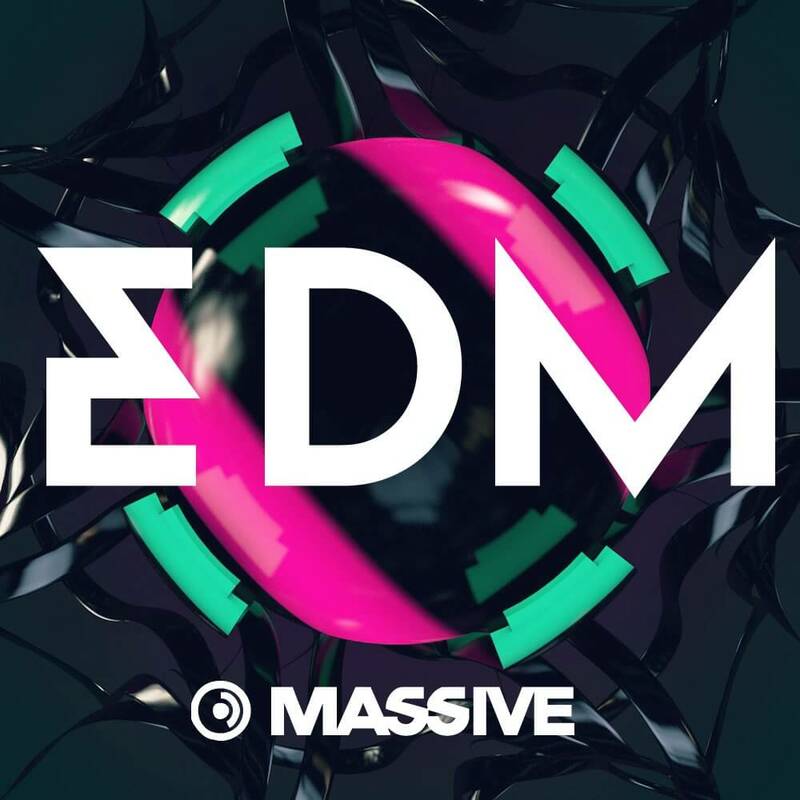 EDM Mainroom is our take on the current EDM mainroom sound. If you’re looking for floor-filling sounds then you’re in the right place place – check out the demo above to hear the sounds in action. We’ve taken inspiration from the sounds of Swedish House mafia, Tommy Trash, Avicci, Axwell to create this soundset. These sounds are a representation of what’s hot right now and guaranteed to help you fill a dancefloor with your next production. Not to be missed if you’re looking to create a mainroom anthem!